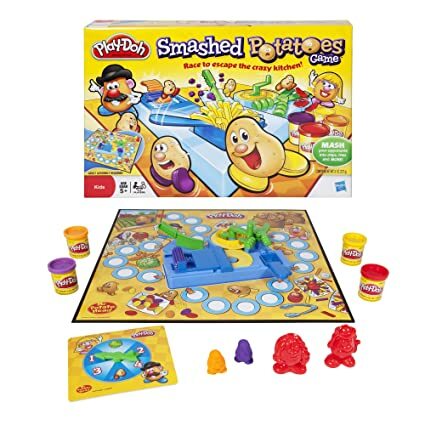 Amazon – Play-Doh Smashed Potatoes Game $13.44! This sounds pretty neat! Amazon has Play-Doh Smashed Potatoes Game for $13.44 (reg $24.99) with FREE Prime shipping or free shipping with $35 purchase! 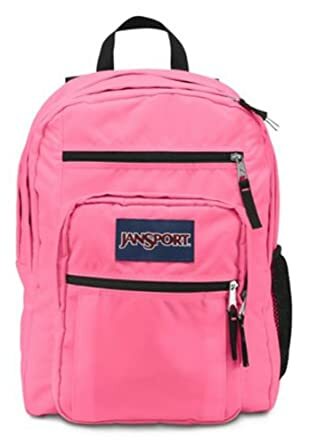 Amazon – JanSport Big Student Backpack (Black or Pansy Pink) only $26.88! I buy this exact bag for my kids because it is super roomy with multiple pockets & compartments and most importantly, amazingly durable! 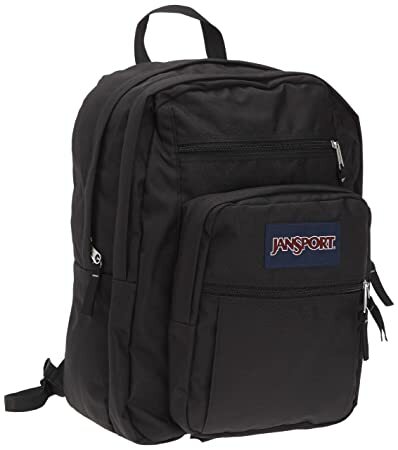 Amazon has the Jansport Big Student Backpack (Black) on sale for $26.88 (reg $45) with FREE Prime shipping or free shipping with $35 purchase. The colors available at this low price are Black or Pansy Pink! 4.7 out of 5 stars with 400 customer reviews! Amazon – Cottonelle Ultra Comfort Care Toilet Paper, Double Roll Economy Plus Pack, 32 Count as low as $12.87! 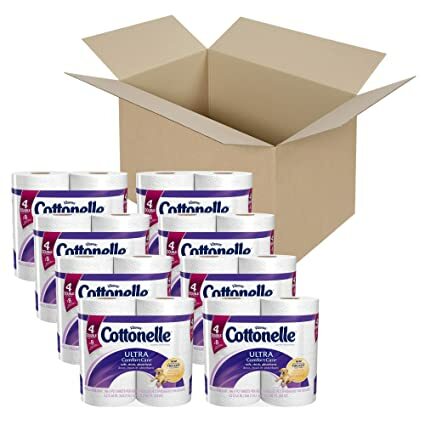 Amazon has Cottonelle Ultra Comfort Care Toilet Paper, Double Roll Economy Plus Pack, 32 Count for as low as $12.87 when you clip the $2 coupon on the product page, use Subscribe & Save, and have 5 active Amazon Mom Prime subscriptions! That’s just $.20 per single roll of super soft toilet paper! LivingSocial – $6 Off a Make-Your-Own Stuffed Animal Priced $12 or More for FREE! I love Build-A-Bear – cutest place ever! And right now you can snag a $6 Off a Make-Your-Own Stuffed Animal Priced $12 or More voucher on LivingSocial for FREE! NEW to LivingSocial? Sign Up Here ! 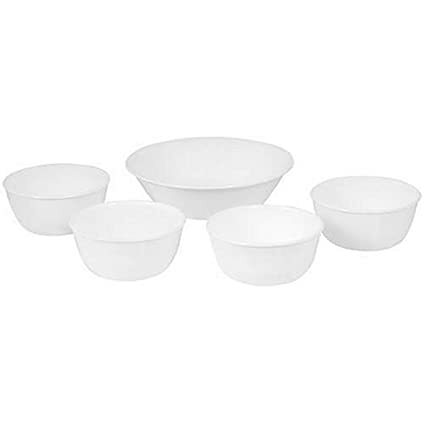 Amazon – Corelle Livingware 28-Ounce Super Soup/Cereal Bowl, Winter Frost White only $6.99! This is the lowest price this has been in over a year! Perfect for serving salads, pasta, soups, or other dishes, and will compliment any existed dish set! 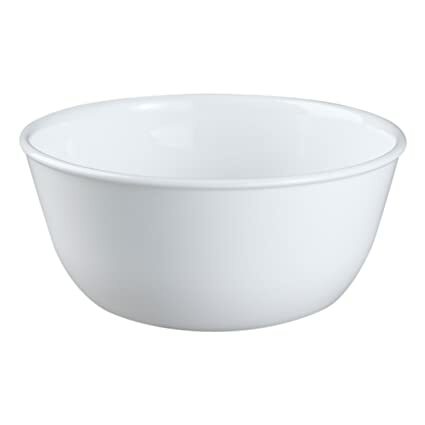 Amazon has Corelle Livingware 28-Ounce Super Soup/Cereal Bowl, Winter Frost White for only $6.99 with FREE Prime shipping or free shipping with $35 purchase. Choose the set of 3 for $19.99 and save even more! Walmart – VTech Sit-to-Stand Learn & Discover Table Only $20! 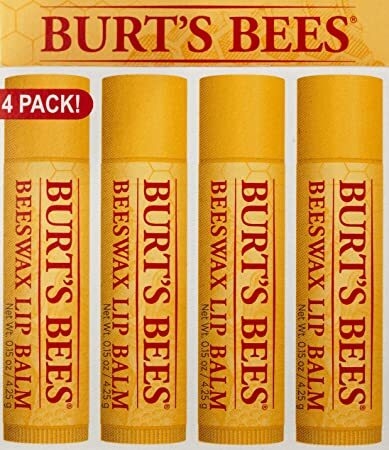 Amazon – Burt’s Bees Lip Balm, Beeswax, 0.15 Ounce, 4 Count as low as $5.75, Nivea Kiss of Mint Lip Care as low as $.49! If you love Burt’s Bees products, then check out the Burt’s Bees Lip Balm, Beeswax, 0.15 Ounce, 4 Count on Amazon! 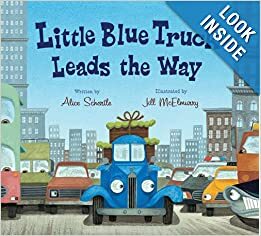 Get it for as low as $5.75 with FREE shipping when you use Subscribe & Save and have 5 active Amazon Mom Prime subscriptions! 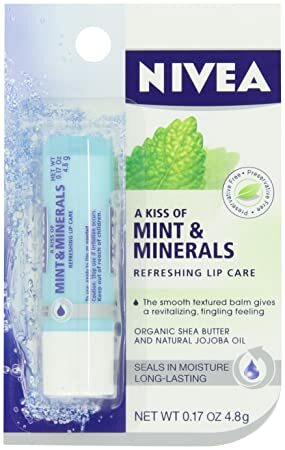 Also check out the Nivea Kiss of Mint and Minerals Lip Care Blister Card, 0.17 Ounce for as low as $.49!! when you clip the $1.50 coupon on the product page, use Subscribe & Save, and have 5 active Amazon Mom Prime subscriptions! *HOT* Amazon – Kindle Fire Tablet [Previous Generation] only $99! Here’s a fabulous deal on the Kindle Fire Tablet (Previous Generation) ! It’s dropped in price to only $99 with FREE shipping! 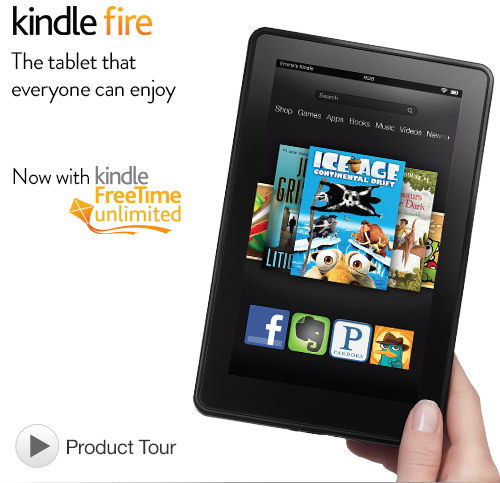 •Kindle Fire owners get 500 Amazon Coins (a $5 value) to spend on Kindle Fire apps and games. 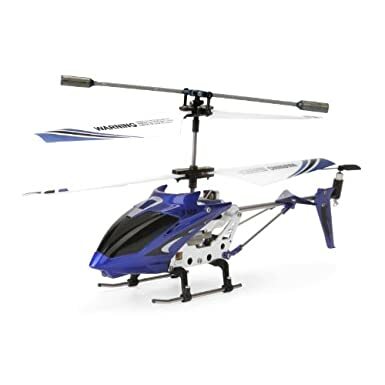 Amazon – Syma S107G 3.5 Channel RC Helicopter with Gyro, Blue only $16.87! These RC helicopters are SO much fun! Makes a great gift! Amazon has the Syma S107G 3.5 Channel RC Helicopter with Gyro, Blue for only $16.87 (reg $69.99?!) with FREE Prime shipping or free shipping with $35 purchase. These are great for older kids (and adults love them too!) because they require some skill to fly them properly. We have one of these and they really are incredible to watch! This Brand New 3 Channel mini rc helicopter is the world’s newest, most durable and stable helicopter. The item comes with the latest gyro system for precision control. The metal frame has proven to withstand dozens of crashes. The mini helicopter charges directly from the controller which uses “AA” batteries and has a full-function trim control for the perfect flight. Get one today before they all fly away! The Syma S107 metal frame series with gyroscope takes indoor flying to the next level through precision control. It is extremely easy to fly and durable. This is highly recommended for beginners. No flight training necessary. Checks Unlimited – 4 Boxes of Checks for only $16.50 Shipped (New Customers Only)! 4. Select “Standard Shipping” and your final total should be $16.50 for all 4 boxes! *LOWEST PRICE! 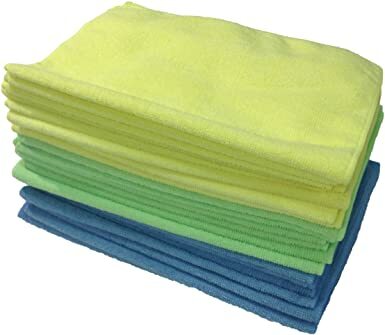 * Amazon – Zwipes Microfiber Cleaning Cloths (24-Pack) only $11.24! These would be great when Pesach cleaning! Amazon has Zwipes Microfiber Cleaning Cloths (24-Pack) for only $11.24 (reg $29.99) with FREE Prime shipping or free shipping with $35 purchase. This is the lowest-ever price on Amazon! 4.5 out of 5 stars with 768 customer reviews! 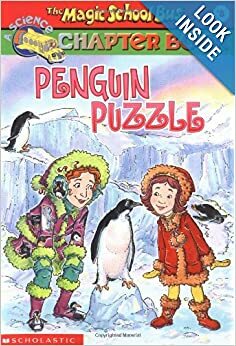 Amazon – Penguin Puzzle (Magic School Bus Chapter Books #8) only $1.09! 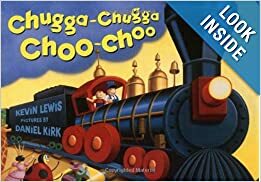 Whoohoo, such a great price on this book from the popular Magic School Bus series! Amazon has Penguin Puzzle (Magic School Bus Chapter Books #8) for only $1.09 (reg $4.99) with FREE Prime shipping or free shipping with $35 purchase! 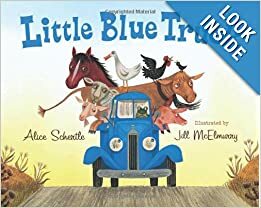 Ms. Frizzle whisks her students away on a ³cool² trip to Antarctica, where they learn all about the South Pole and come face to face with playful penguins and colossal icebergs. 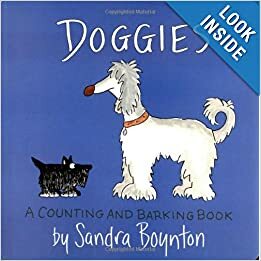 But when the kids are magically changed into real penguins, they need Ms. Frizzle¹s help to solve their penguin puzzle. RUUM – Additional 50% Off Clearance + $1 Shipping! Through 3am EST, RUUM is offering 50% off all sale merchandise! Prices online already reflect the extra discount. Lots of accessories starting at $.99! Plus get $1 shipping on your entire order with code DOLLAR at checkout! Click Here to start snatching some bargains! Here’s a nice deal! 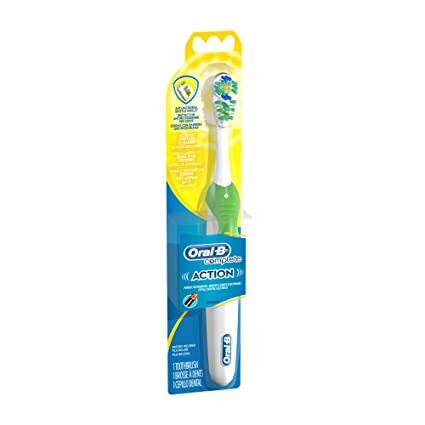 Amazon has the Oral-B Complete Action Anti-Microbial Power Toothbrush 1 Count for only $.49 when you clip the $3 coupon on the product page! This is an add-on item, which means it ships free with your $25 purchase if you have a Prime account, or your $35 purchase if you don’t have Prime. *HOT PRICE* Amazon – Caza Trail Single Serve Cup for Keurig K-cup Brewers, Hazelnut , 100 Count as low as $23! 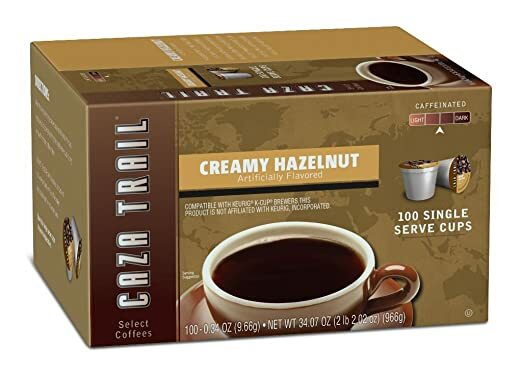 If you haven’t used your 20% off coupon yet, Amazon has Caza Trail Single Serve Cup for Keurig K-cup Brewers, Hazelnut , 100 Count for as low as $23 Shipped when you clip the 20% off coupon on the product page, use Subscribe & Save, and have 5 active Amazon Mom Prime subscriptions! That’s just a super-low $.23/K-Cup! 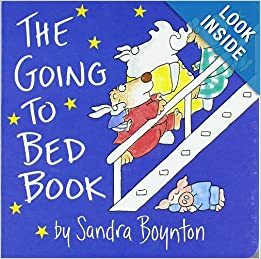 Amazon- Sandra Boynton Board Books on Sale + More! 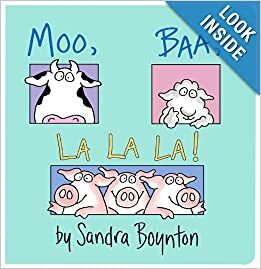 Amazon has a bunch of the highly rated Sandra Boynton board books on sale with FREE Prime shipping or free shipping with your $35 purchase! 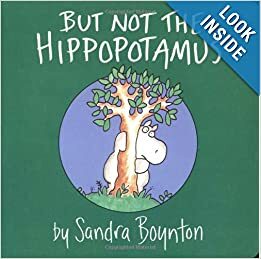 But Not the Hippopotamus (Boynton on Board) only $3.90! 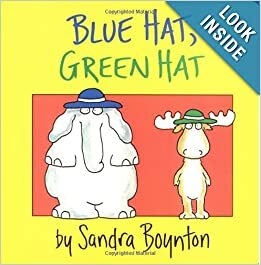 Blue Hat, Green Hat (Boynton on Board) only $4.00! Also check out the following very highly rated books for only $3.86 each! 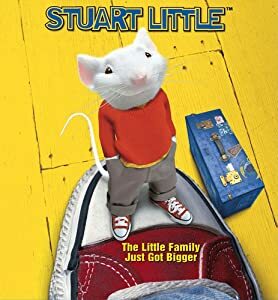 Amazon – Stuart Little (Deluxe Edition) (1999) DVD only $3.96! Amazon has Stuart Little (Deluxe Edition) DVD for only $3.96 (reg $14.99) with FREE Prime shipping or free shipping with $35 purchase! from E.B. White’s classic tale to the screen. 1999/color/85 min/PG/fullscreen. 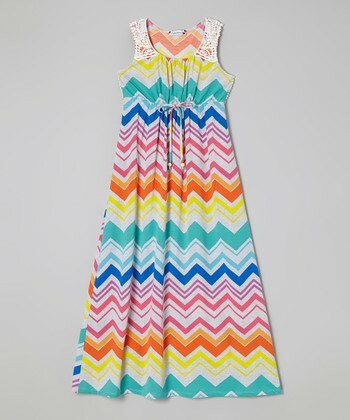 Zulily – Girls Maxi Skirts (sz 7 – 16) From only $10.99! Click Here to browse them all! 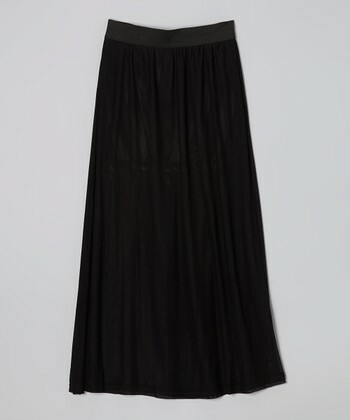 Black Mesh Skirt only $11.99! 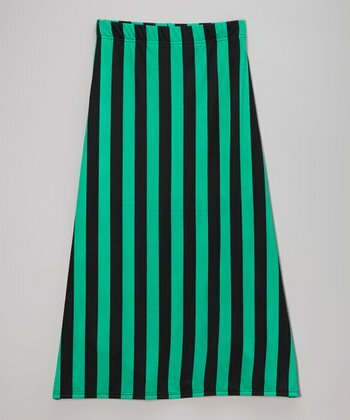 Green & Black Stripe Maxi Skirt only $10.99! 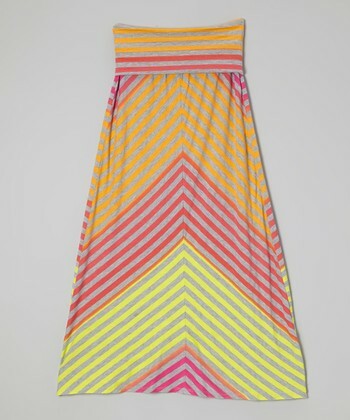 Gray & Teal Zigzag Stripe Maxi dress only $23.99! Plus MORE! Click Here to see the whole selection! Bonton – Fisher Price Bright Beginnings Ride-On or Activity Walker only $13.49 Each + FREE Shipping! BonTon has the Fisher-Price® Bright Beginnings Ready Steady Ride-On for only $13.49 (reg $39.99) when you use code SPRINGPRE14 ! This is the perfect size bike for young toddlers, we have it and Tali (2.5 yrs) still likes to ride on it! They also have the Fisher-Price® Activity Walker for $13.49 after the code as well (reg $39.99)! FREE shipping with code FREESHIP (valid site-wide with no minimum purchase!) which can be stacked with SPRINGPRE14 ! GROUPON- $5 for a $10 Whole Foods Market Digital Gift Card ! Groupon is offering a $10 Digital Gift Card to Whole Foods Market for only $5 ! To get this deal, Click Here , search for “Whole Foods” in the search box above (select your city/state), and that should take you straight to the deal.